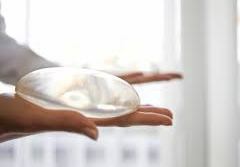 Breast implants are not designed to last a lifetime. You should replace them if you experience any complication or if the size and shape of your breasts change over time. If you have silicone gel-filled implants, you will need to go for scans every three years. And in case your implants rapture, you should get them replaced or removed. Breast implants may make it harder for you to breastfeed.